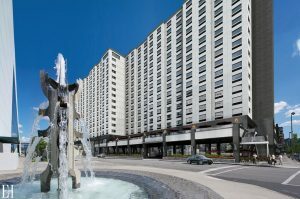 Accommodations will be at the Davenport Grand Hotel, which will serve as our official home base for DeLorean Expo 2019. Once you have registered for our event, you will receive an email regarding our group booking information at the Davenport Grand Hotel. © 2019 DeLorean Expo. All rights reserved.